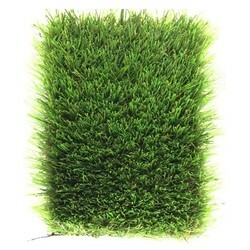 Real-looking artificial grass. NO watering, NO cutting & environmental friendly. Dries Quickly. 8 Years Warranty, Fire Retardant and Eco-Friendly. •Maintenance-free! No need for cutting and watering. •No additional expensive soil conditioner. •Long lasting, you don’t need to re-plant over and over again. •You can play on it without damaging the surface. •It’ll always look perfectly clean and newly manicured. •No chemicals added which makes it more environmental friendly.